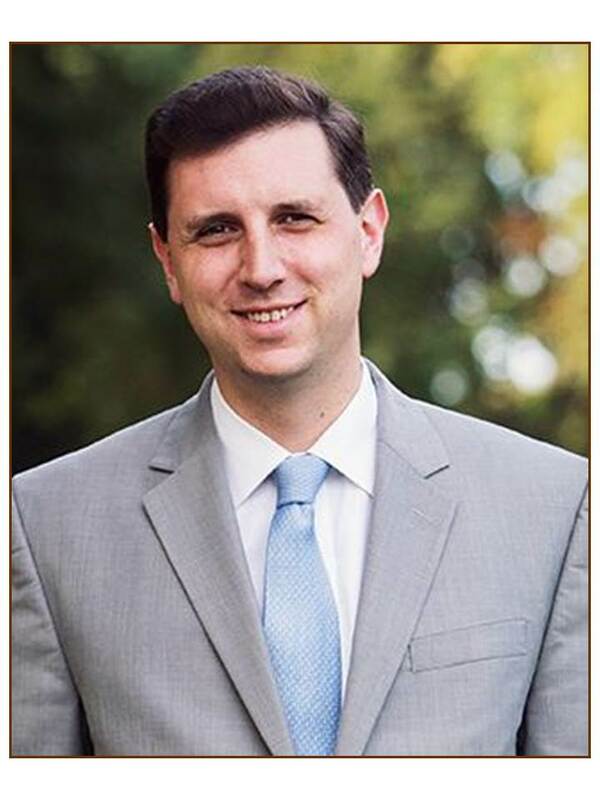 During the Aquila Narragansett Tax-Free Income Fund Annual Shareholder meeting on April 2, 2015, Rhode Island State Treasurer, Seth Magaziner spoke to attendees, sharing his observations on the economy in Rhode Island. He pointed out that the financial position of the state is steadily improving, having reached a turning point with a new sense of optimism in the air. The Rhode Island unemployment rate is the lowest it has been in six years, and manufacturing jobs have been added in each of the last two years following more than a decade of decline while public and private universities have been making significant investments in science, health and engineering programs that will put the state on a competitive path in the coming years. Moody’s recently revised the state’s bond outlook from negative to stable, and tax revenues have been coming in stronger than expected. Mr. Magaziner also highlighted two initiatives of Governor Raimondo’s office; the first is a plan developed by the Department of Treasury to launch a state infrastructure bank which will focus on financing energy efficiency retrofits for residential, commercial and public buildings, with financing coming primarily from private capital and federal funds. The second initiative involves lifting the moratorium on school construction under the School Building Authority, adding jobs in construction while improving education in the state. He also mentioned ongoing pension reform litigation and hopes that an agreement would soon be reached that would keep the pension system and the state on sound financial footing.